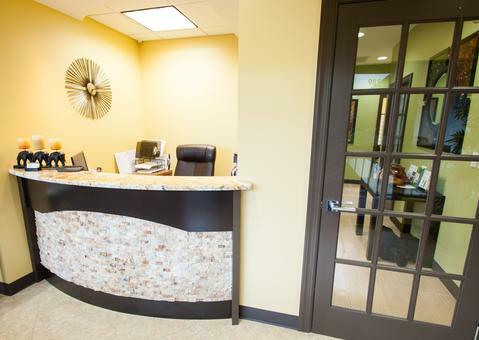 Marco Island Office of Dr. Gregory M. Casey D.D.S., M.D. Our Marco Island office is located on the corner of North Collier Blvd and Bald Eagle Dr. in the Royal Palm Plaza on the second floor. 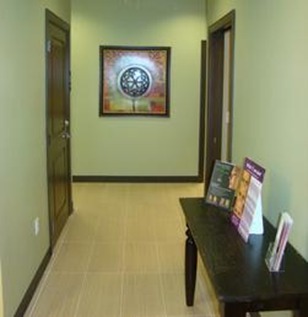 The Office is designed to relax and soothe all your senses. 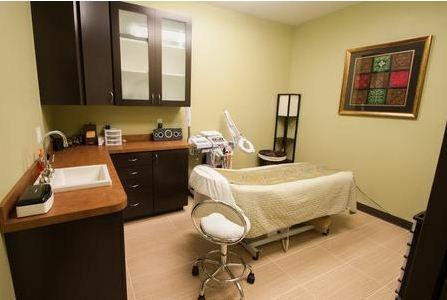 Our goal is allow your body and mind to relax and to allow you to regain a more youthful appearance. Our goal is to not recreate your appearance but to have you appear more rested, happy and a younger you! 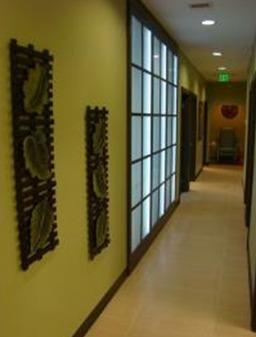 The reception is built with privacy and relaxation in mind. Dr. Casey and Dr. Murtagh and the treatment coordinator will discuss treatment options and answer any and all of your questions. Our wonderful team is ready to help you in any way we can! We strive to make treatment affordable for all. 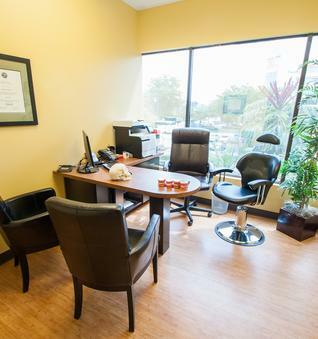 Our wonderful team of doctors and assistants are ready to help you in any way we can! 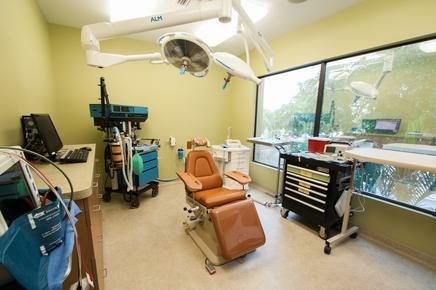 We take pride in the quality of care and expertise we provide to our patients. 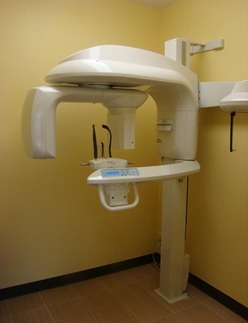 A 3d digital scan allows to the doctors to visualize anatomy and structures. 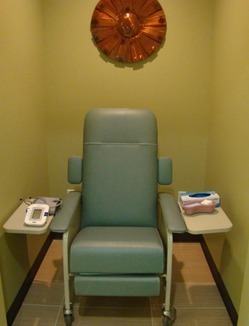 Your safety and the success of the procedures is what drives the doctors. Ohh… Come experience a facial like no other. 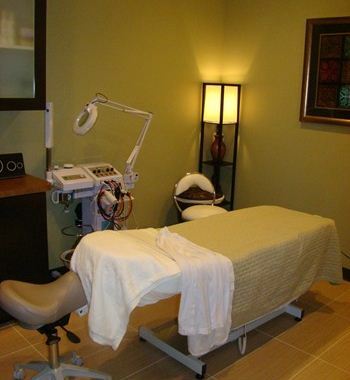 We offer a number of spa services that are extremely beneficial and relaxing. Great for men, women of all ages. Teenagers can get relief of acne related problems and learn best techniques of skin care. Ask our talented esthetician about our own line of Rejuv products and Jane Irdale Minerale Makeup.Promotions and events happening monthly!